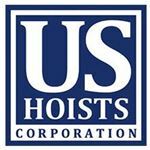 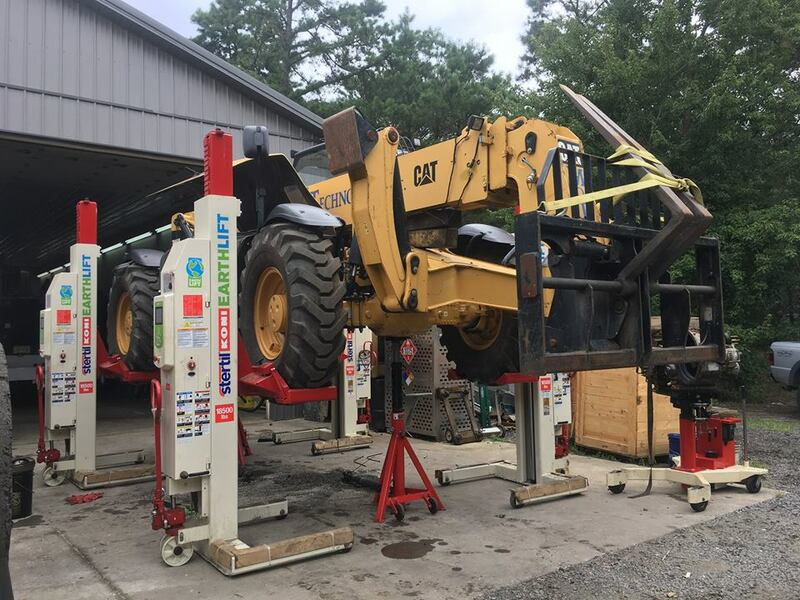 Established in 1926, Hoffman Services Inc. is one of the oldest hydraulic heavy duty vehicle lift companies in the United States. 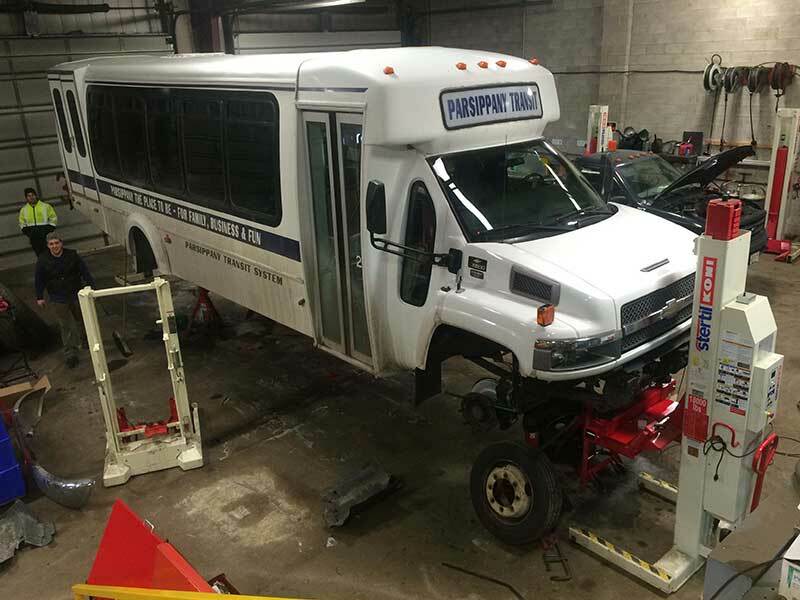 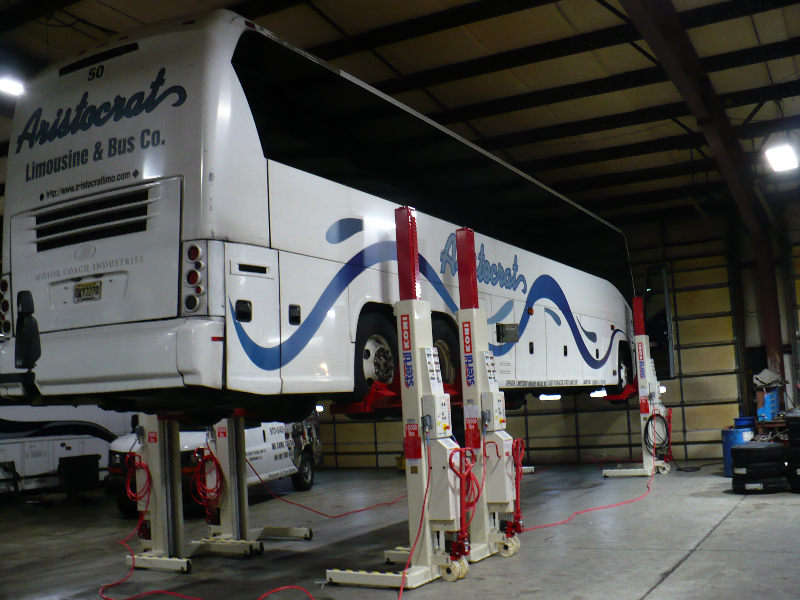 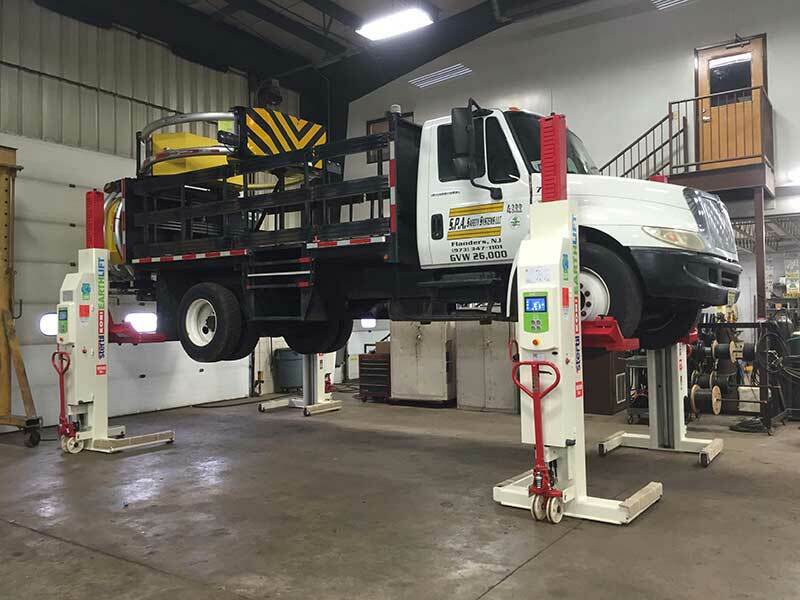 We specialize in all aspects of the trade: from in-ground, heavy duty bus and truck lifts; to surface-mounted automotive electric lifts. 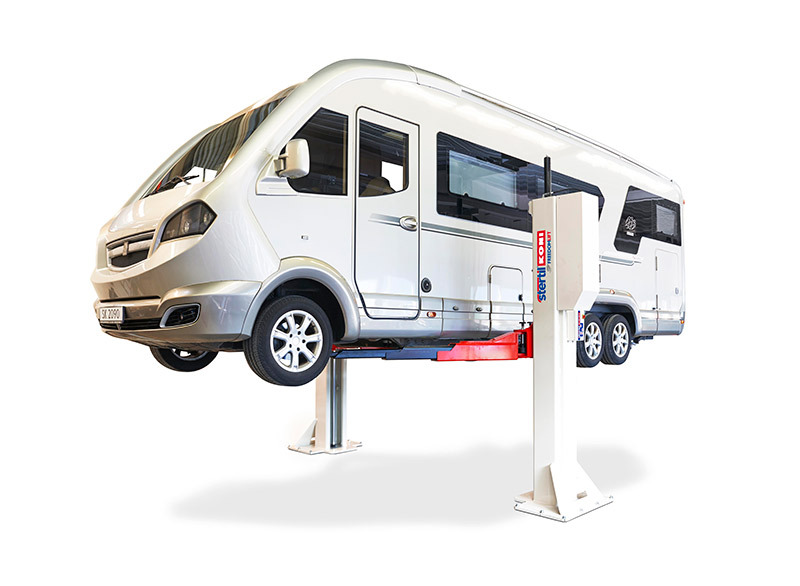 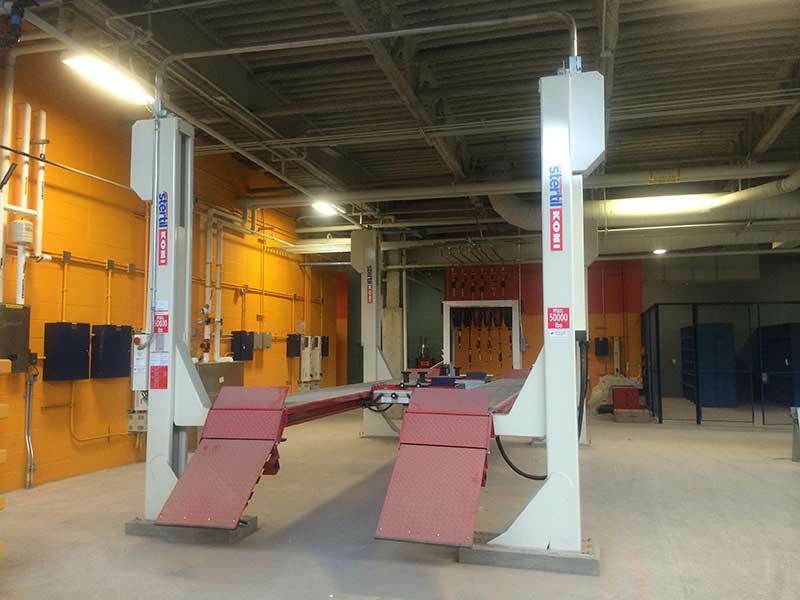 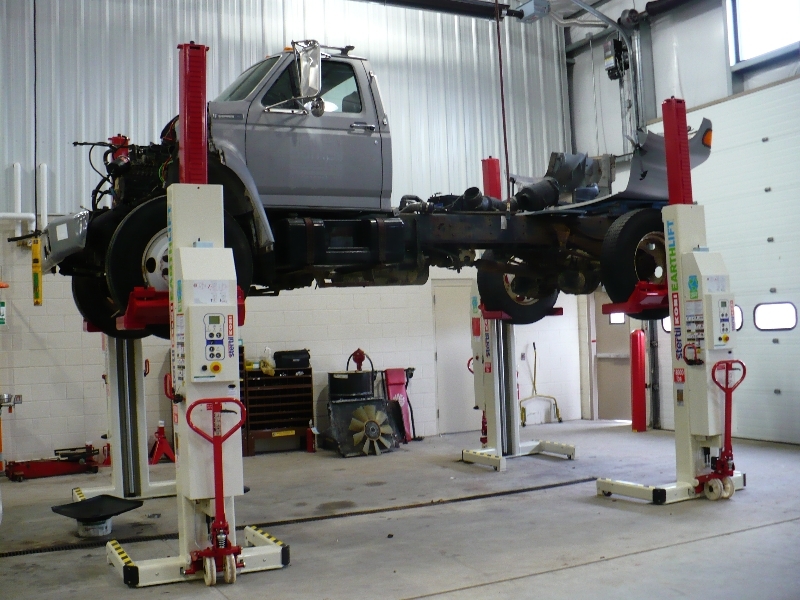 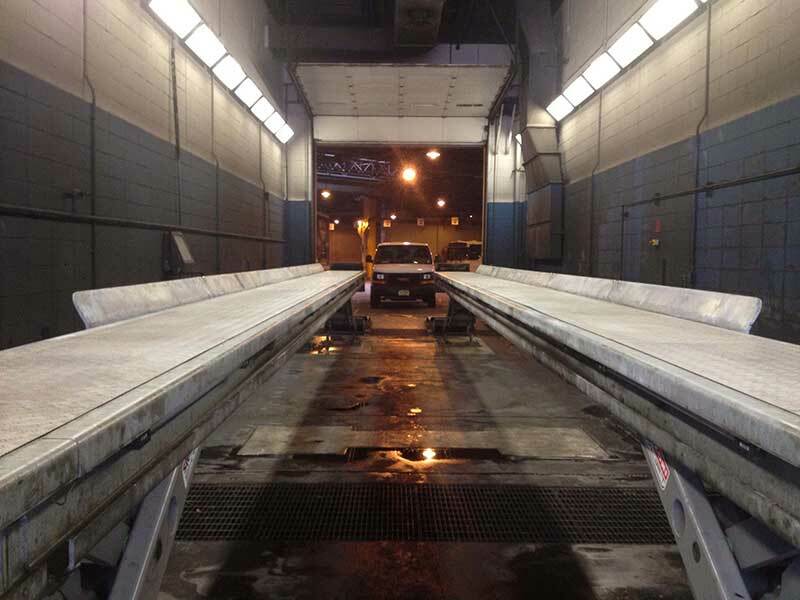 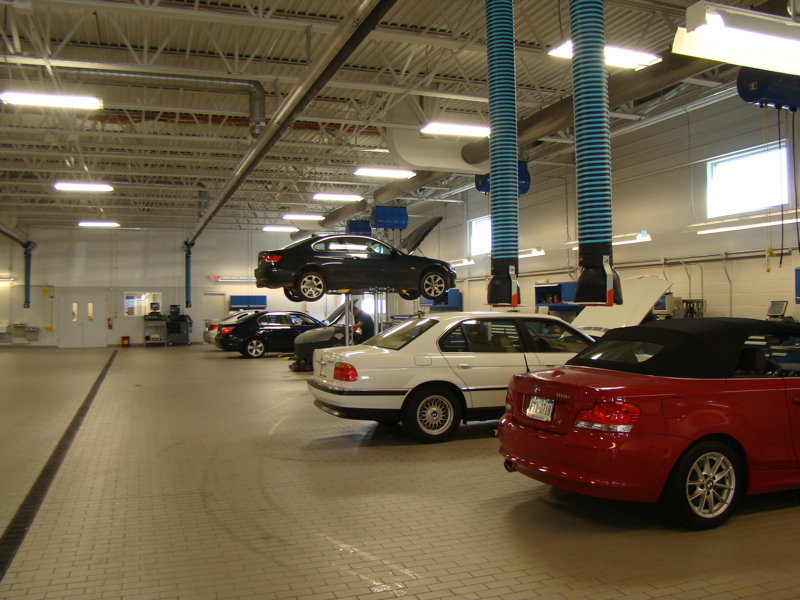 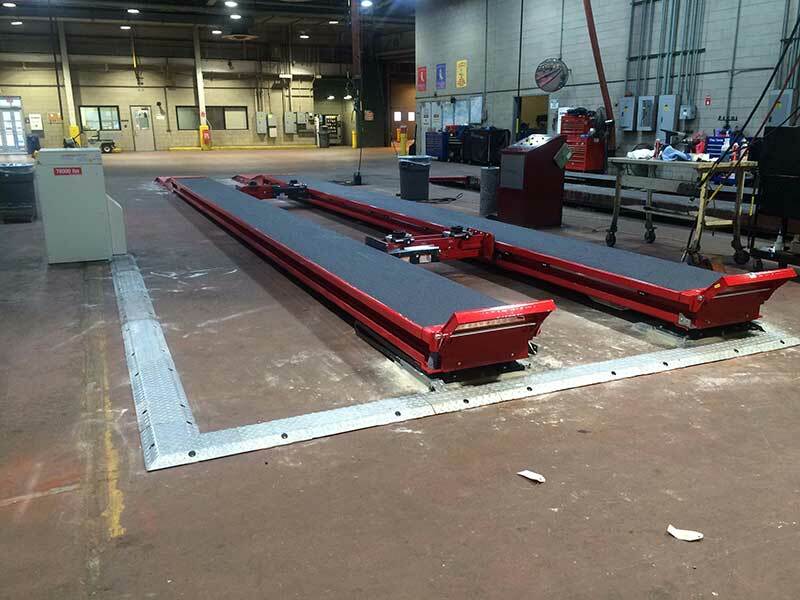 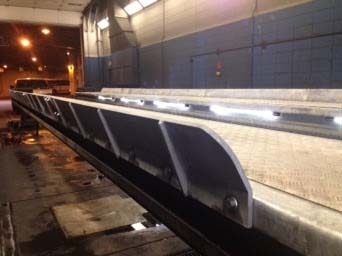 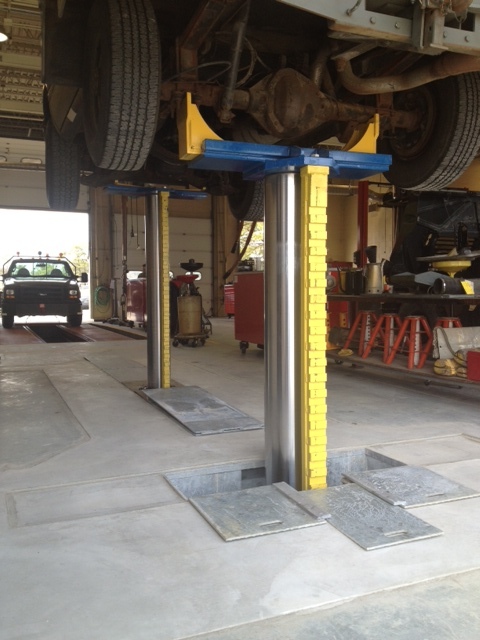 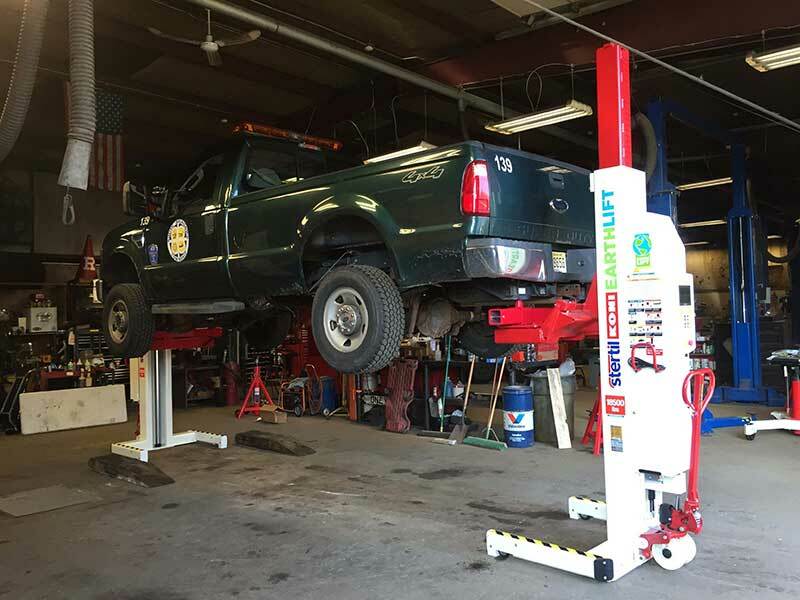 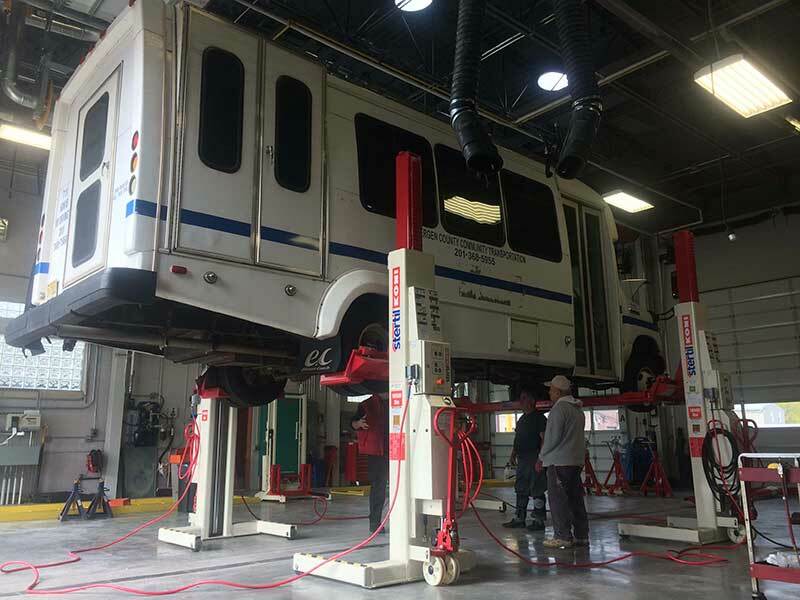 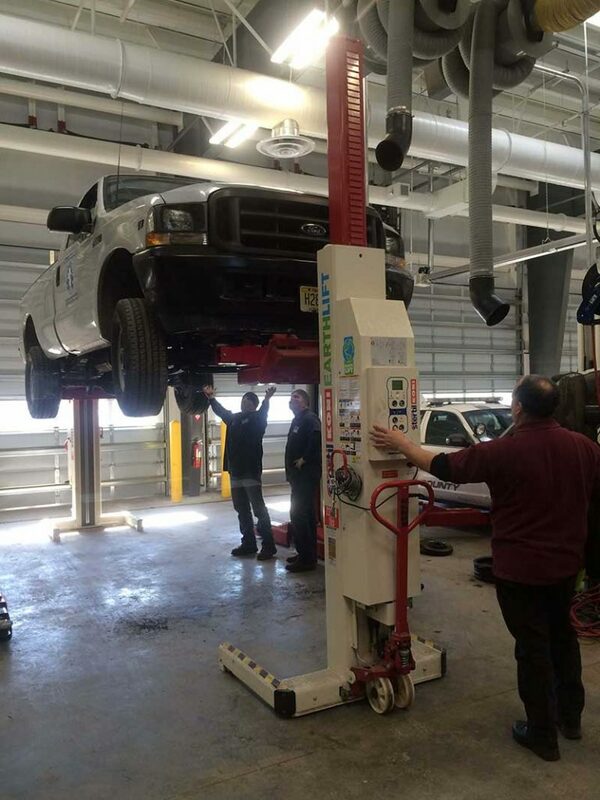 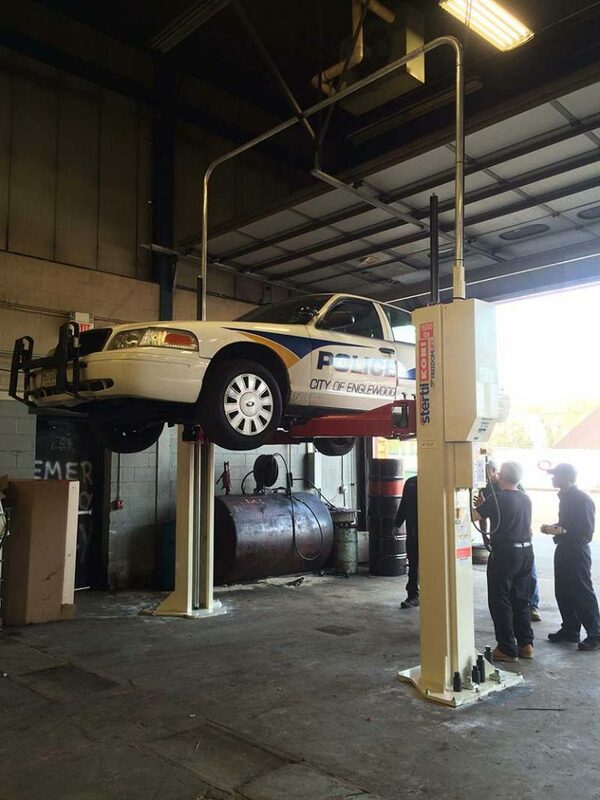 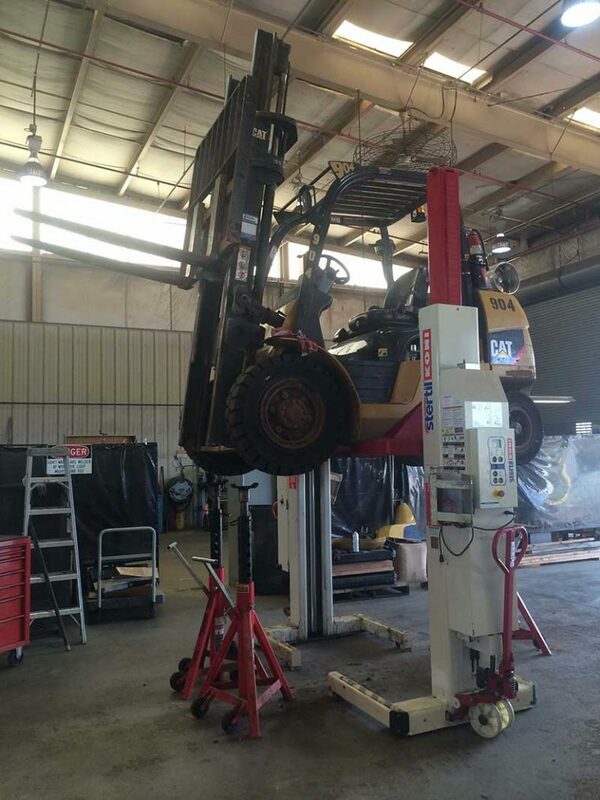 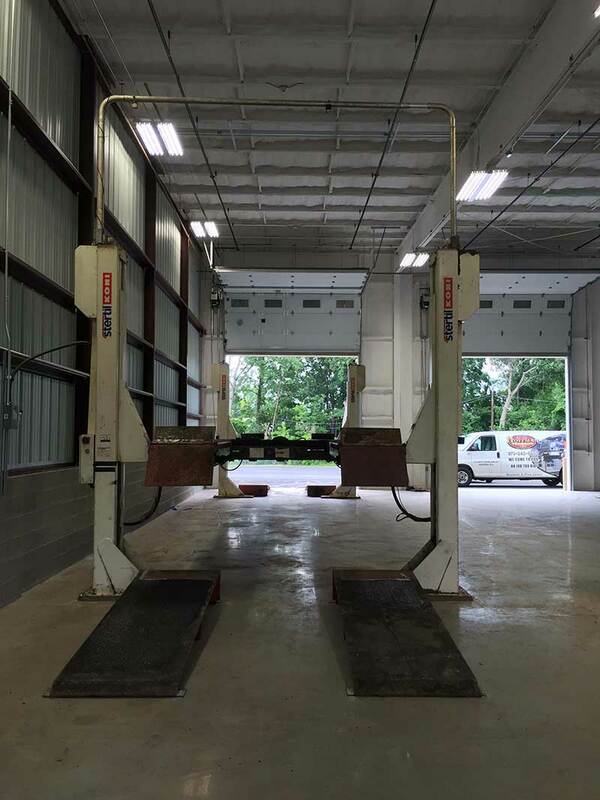 Hoffman Services offers sales, installation, parts, and service for most major brand automotive lifts. 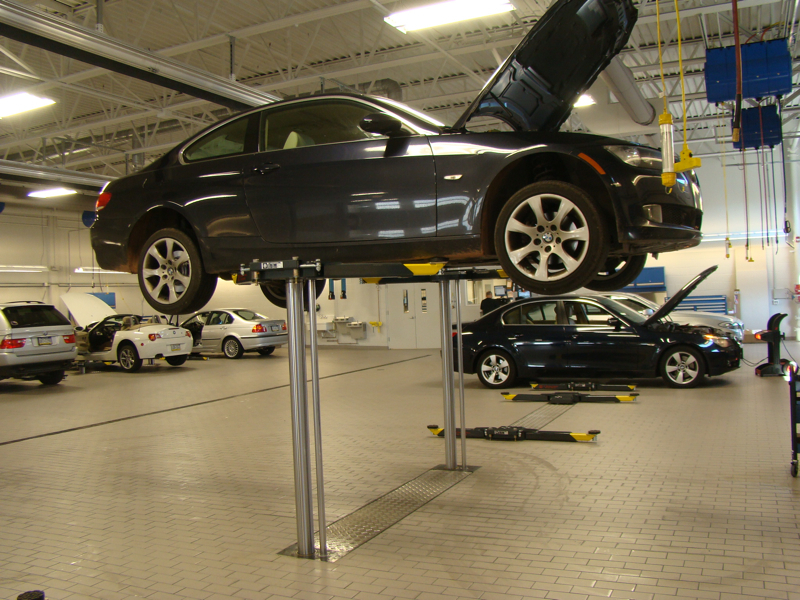 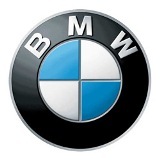 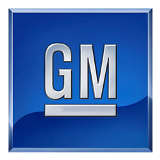 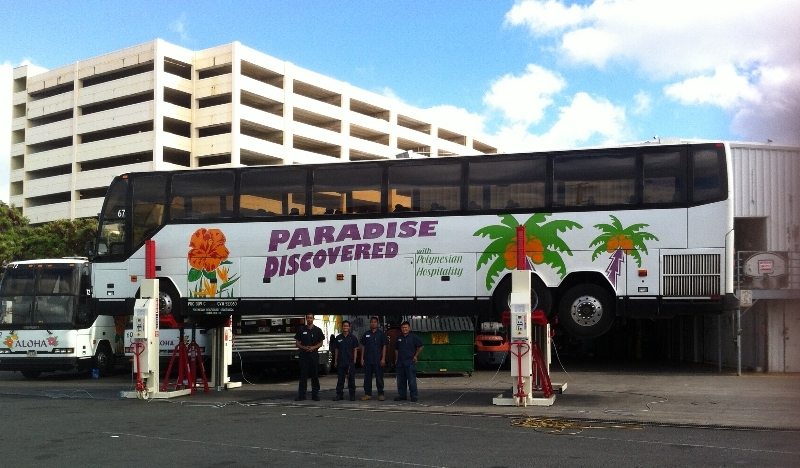 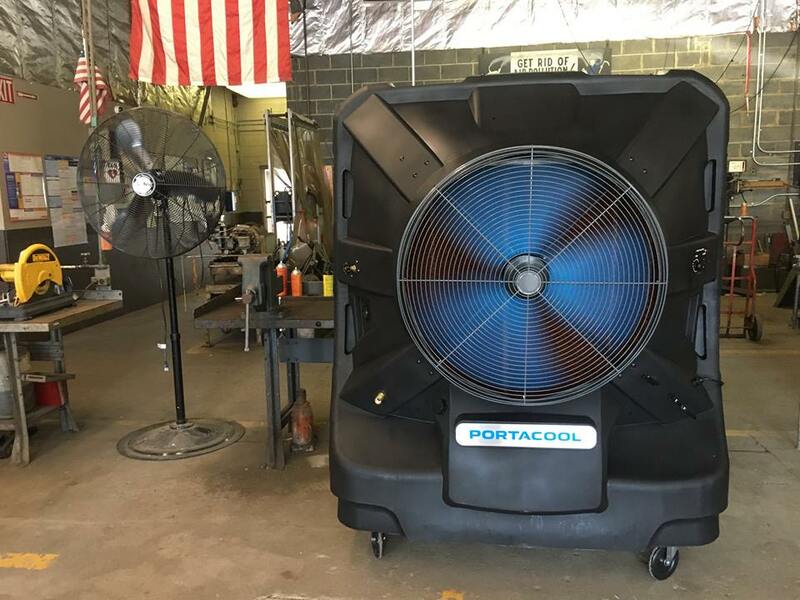 All of our work is performed by factory trained technicians. 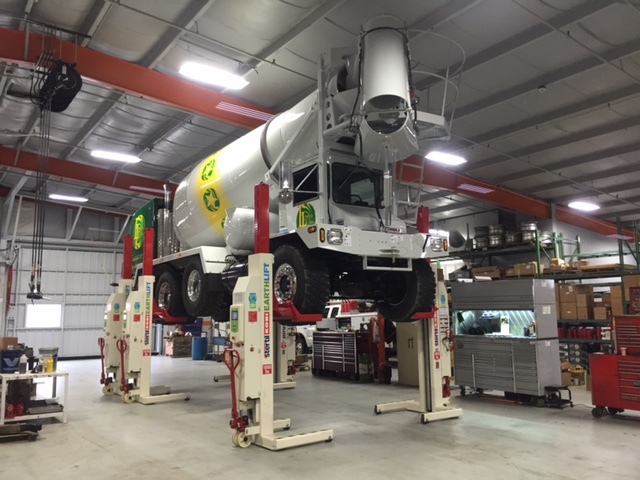 Whether it requires: knowledge of the product; cost versus risk analysis; concrete or electrical, we do it all. 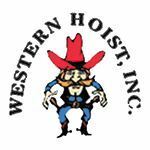 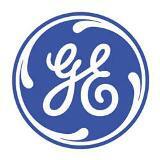 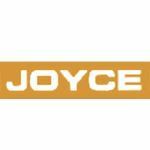 Professionalism, integrity, and customer satifaction have made our company one of the oldest in the nation. 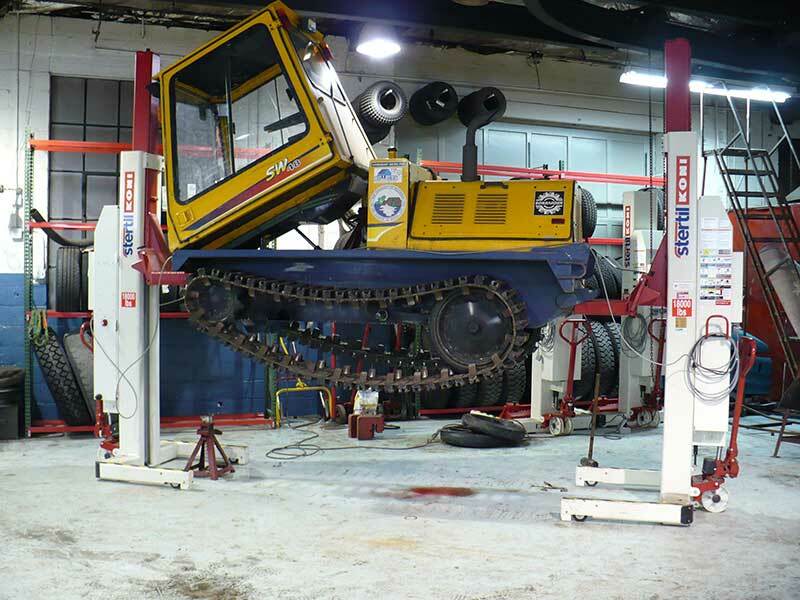 Every project has its own special needs. 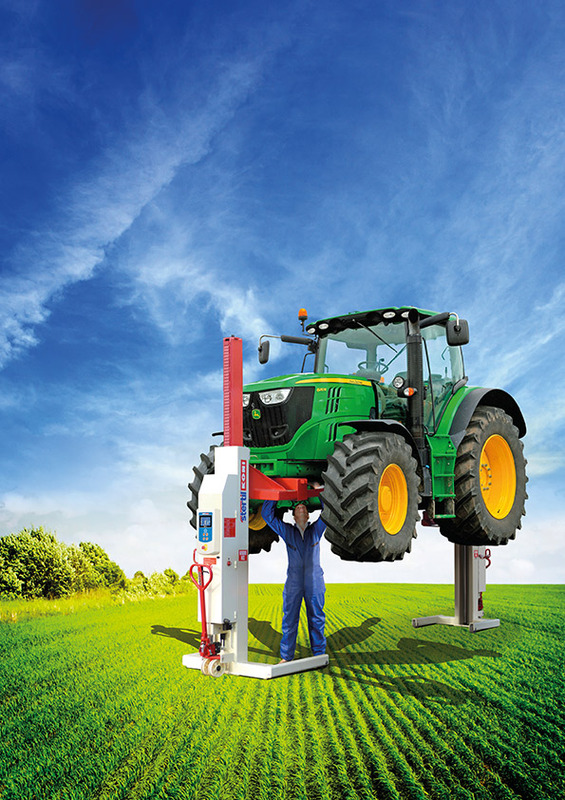 The first step is to learn your objectives so that we can meet your goals. 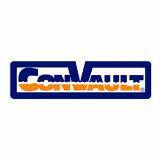 Let us discuss your project with you in a complimentary consultation. 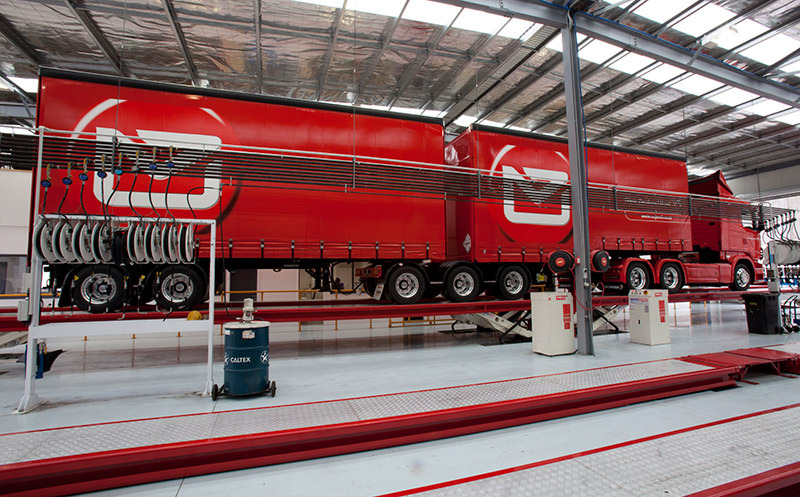 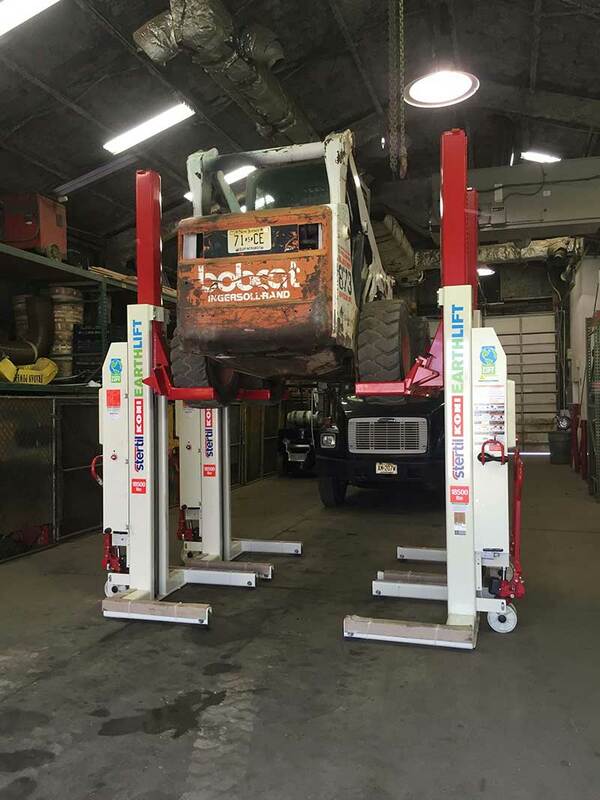 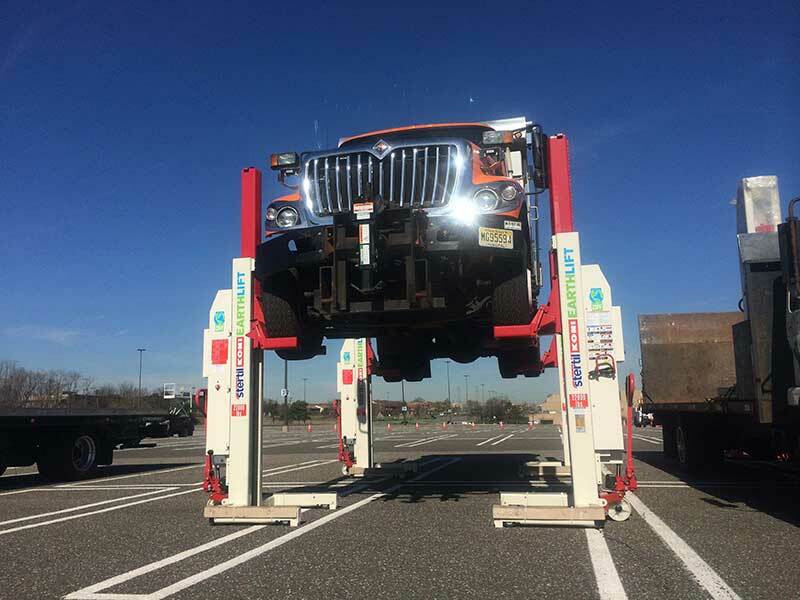 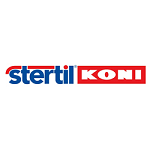 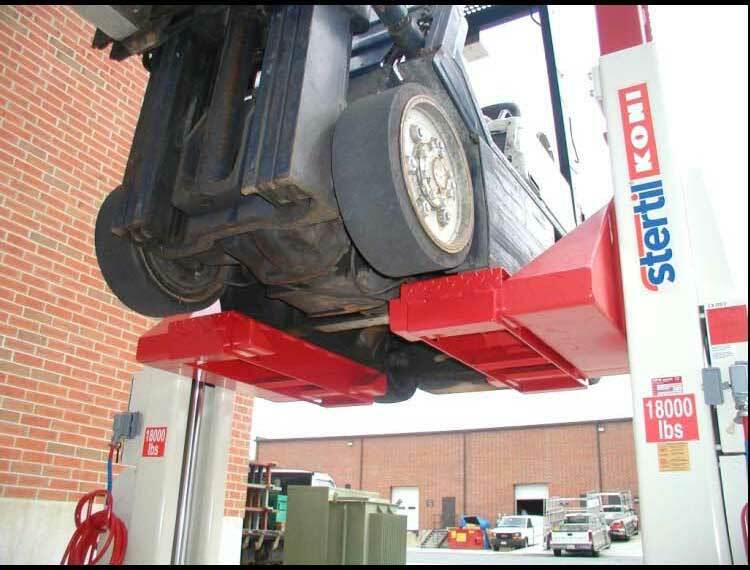 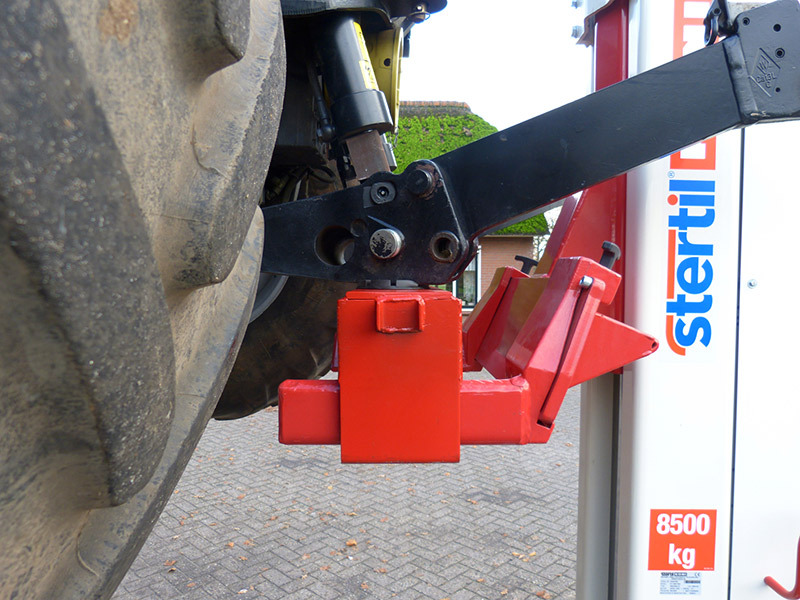 Hoffman Services is the exclusive New Jersey Representative of Stertil-Koni, the world leaders in heavy duty vehicle lifting systems. 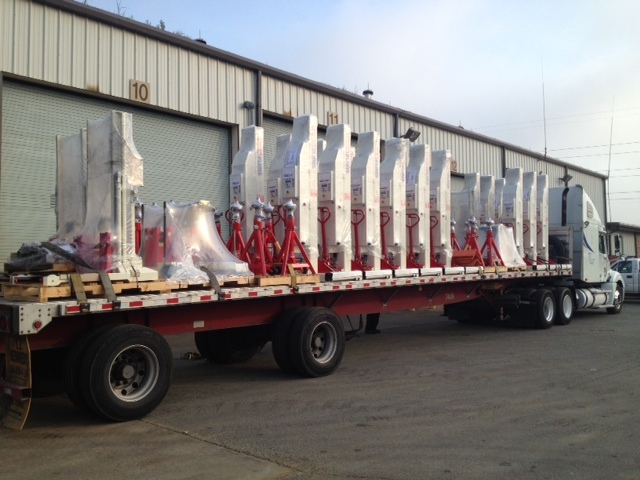 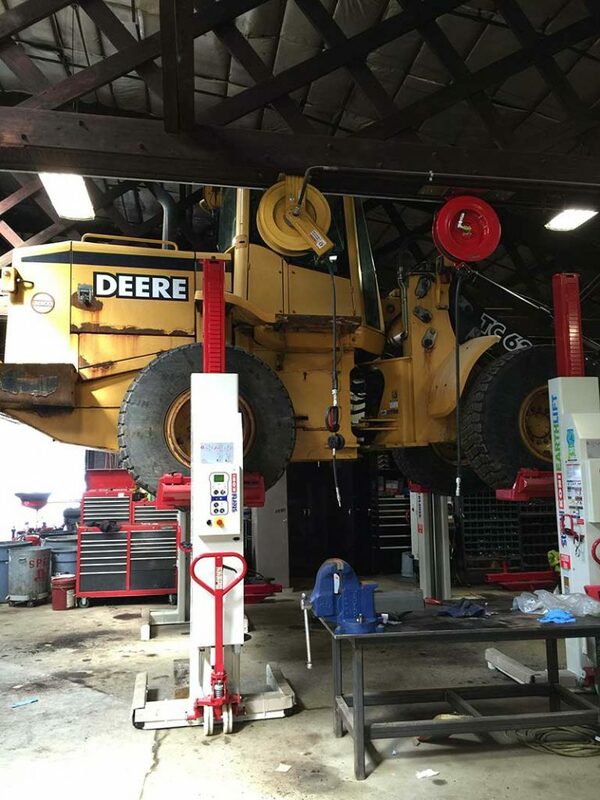 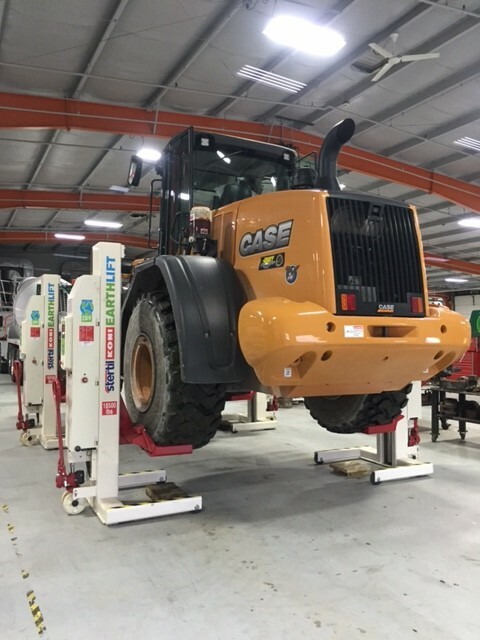 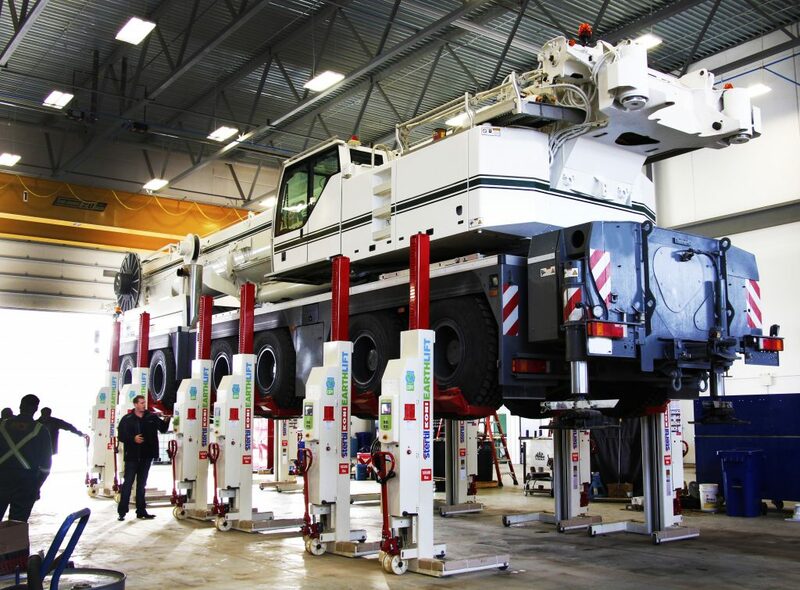 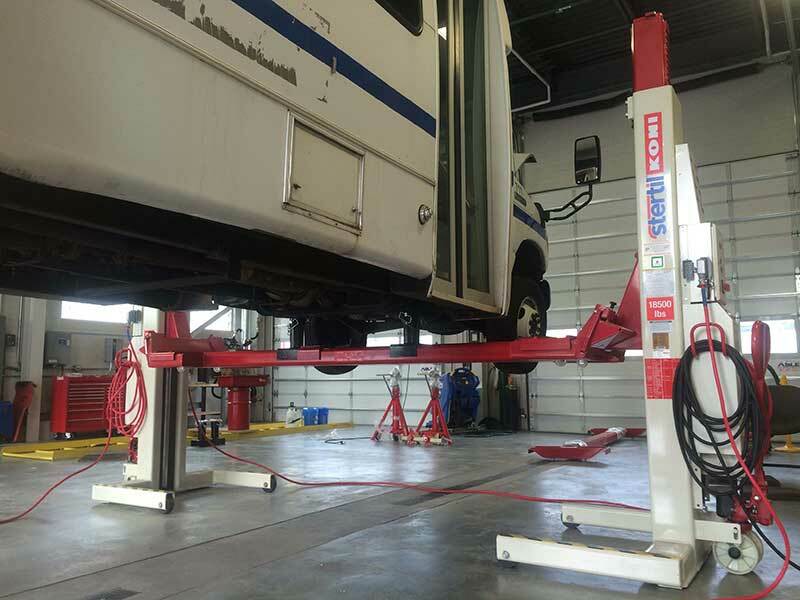 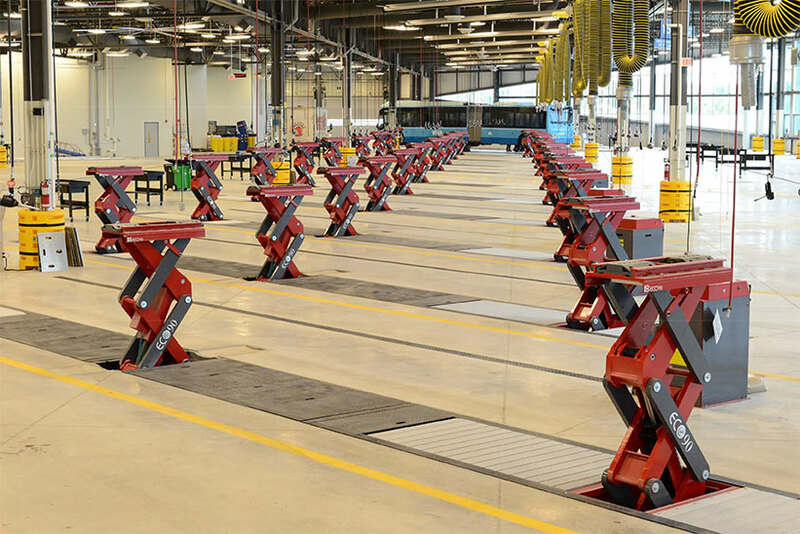 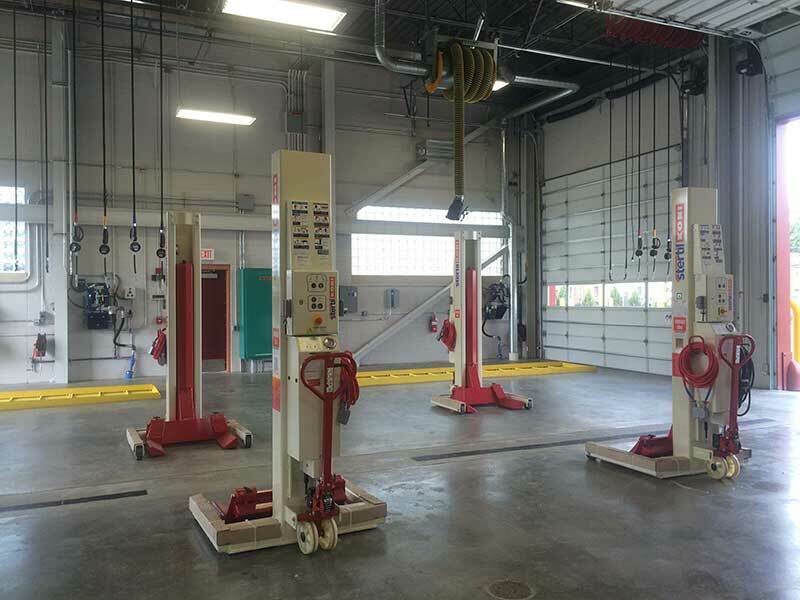 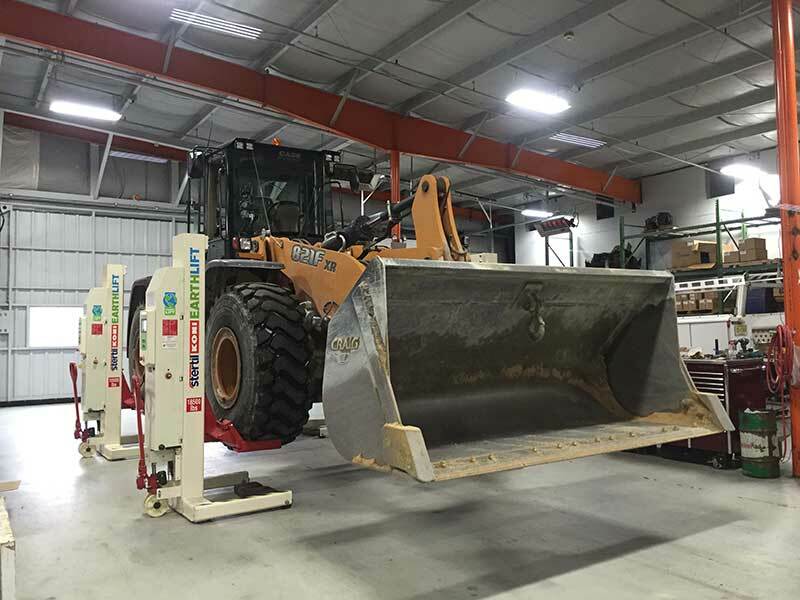 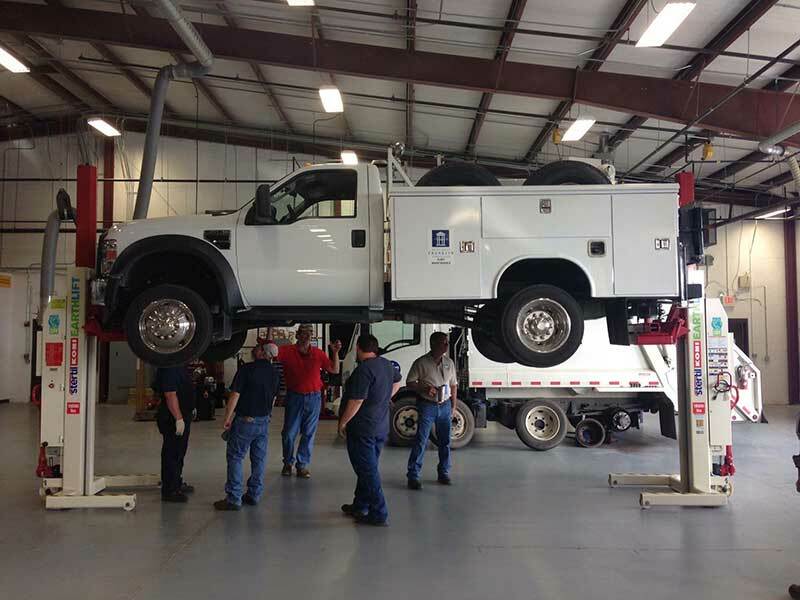 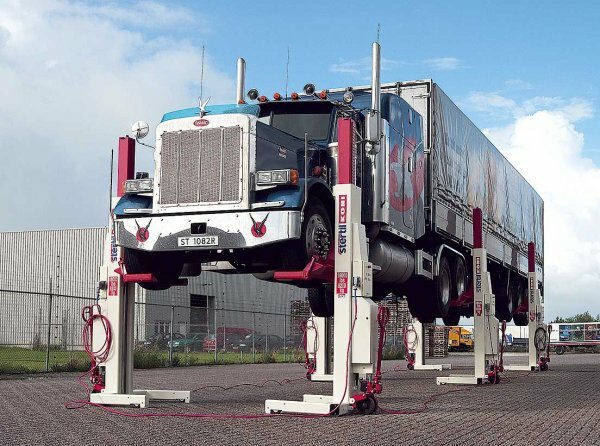 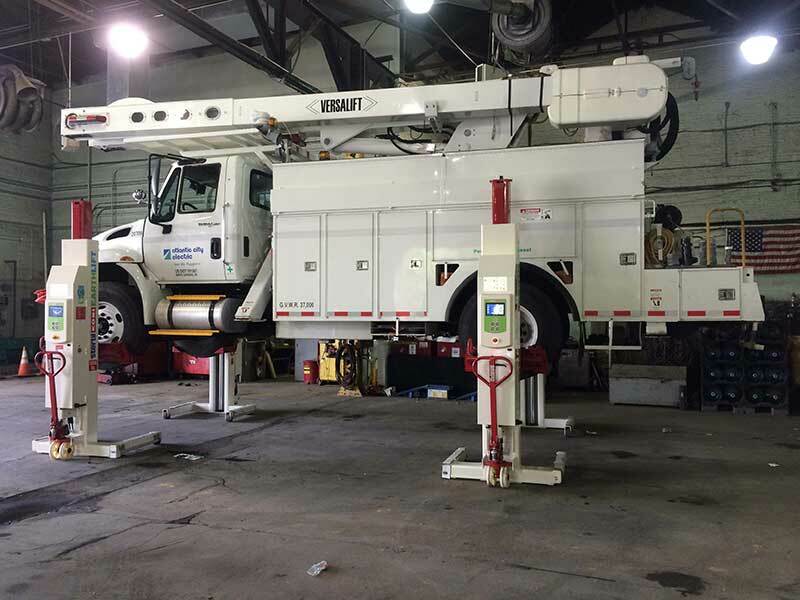 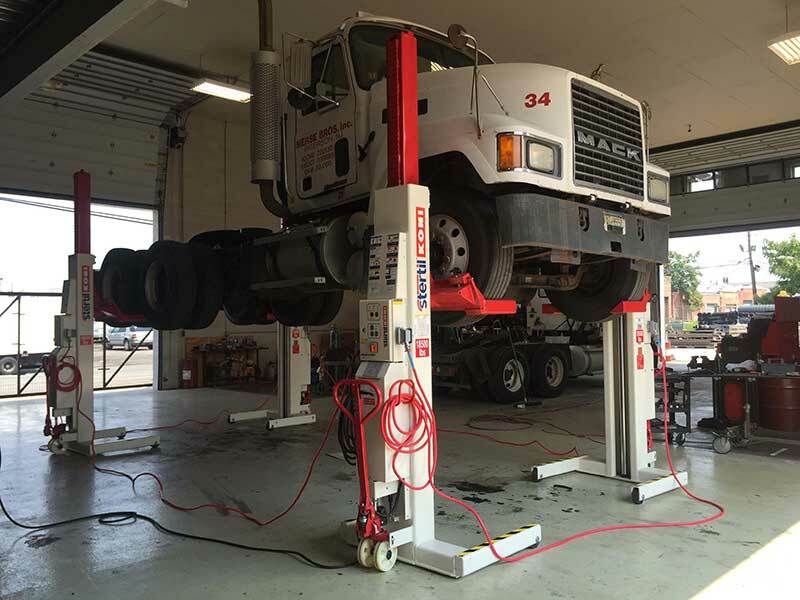 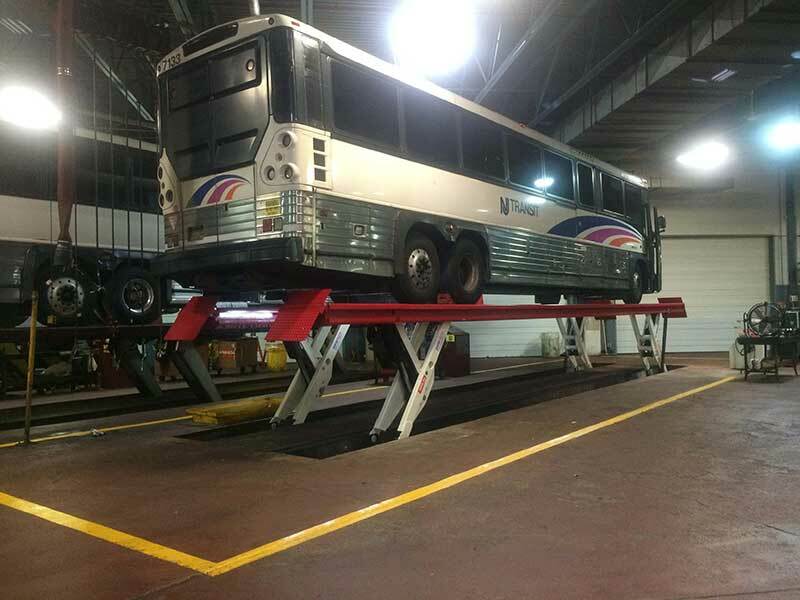 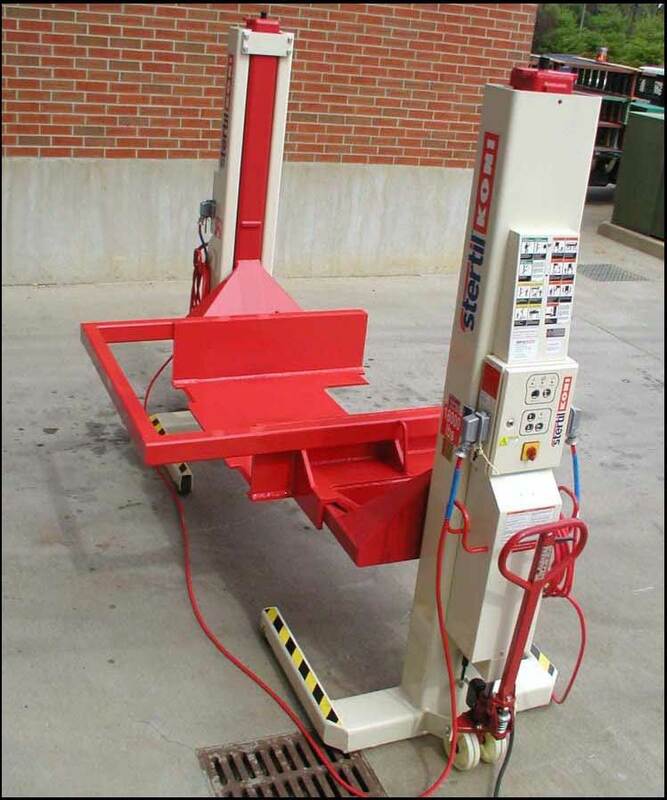 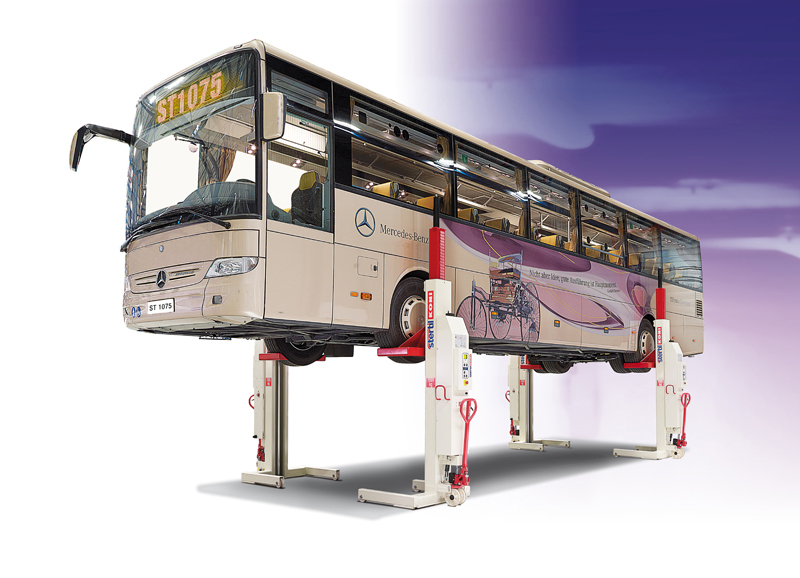 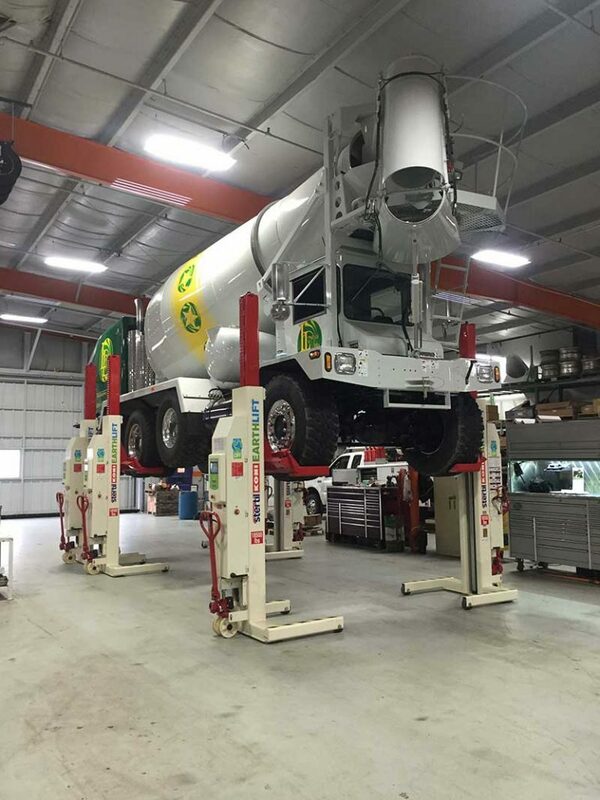 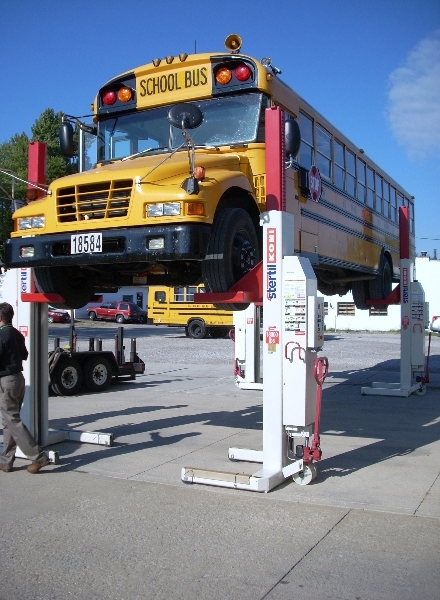 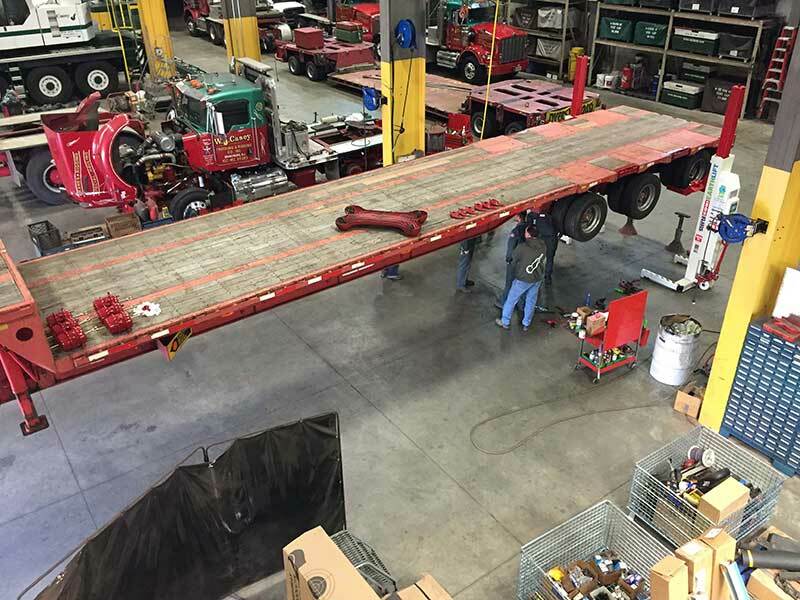 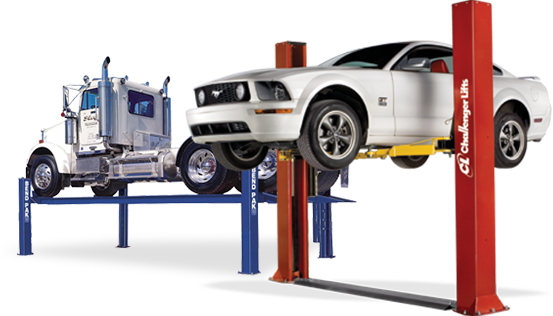 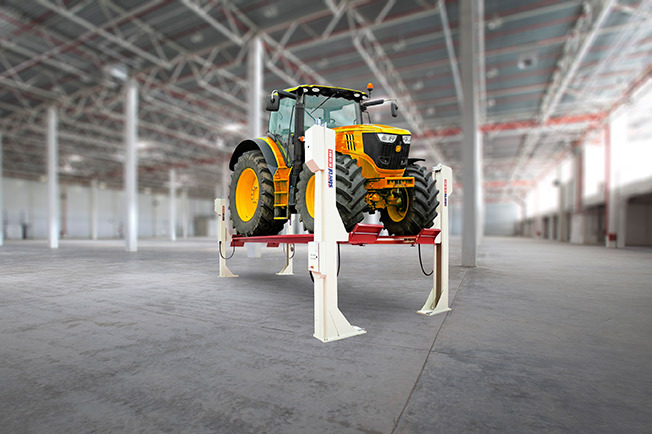 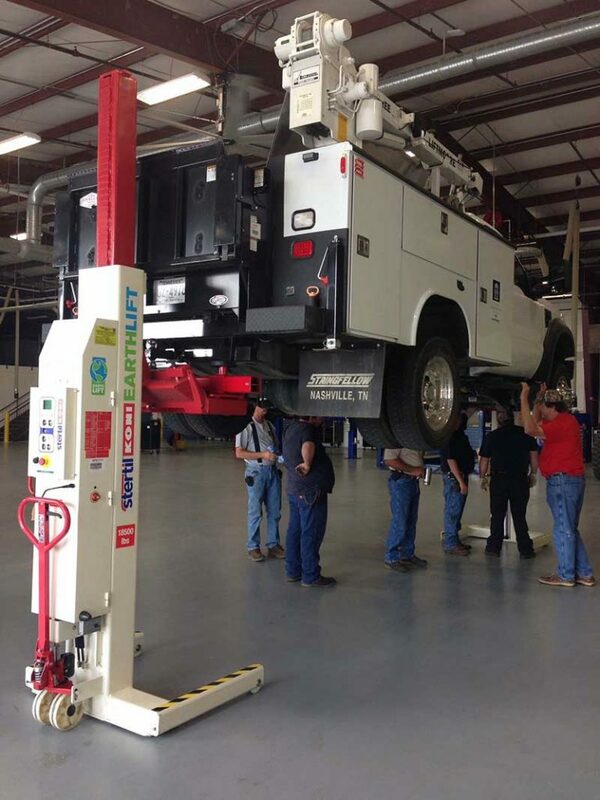 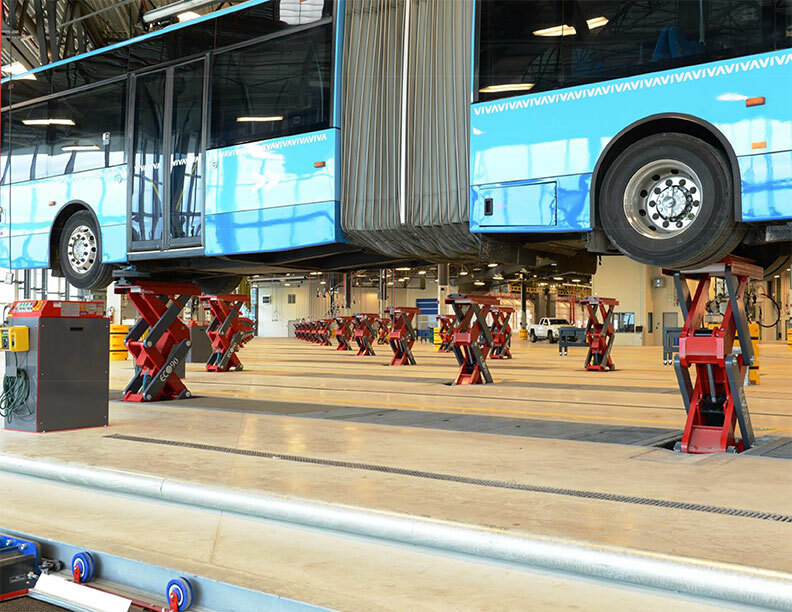 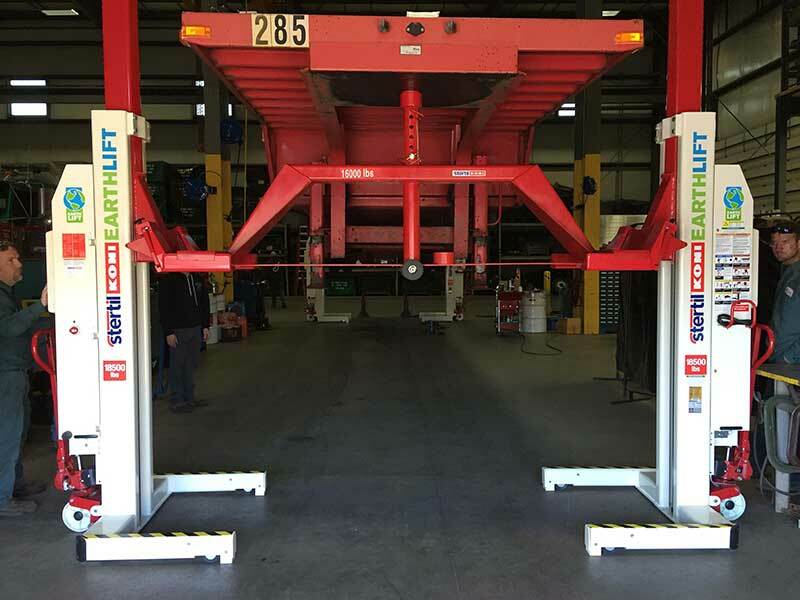 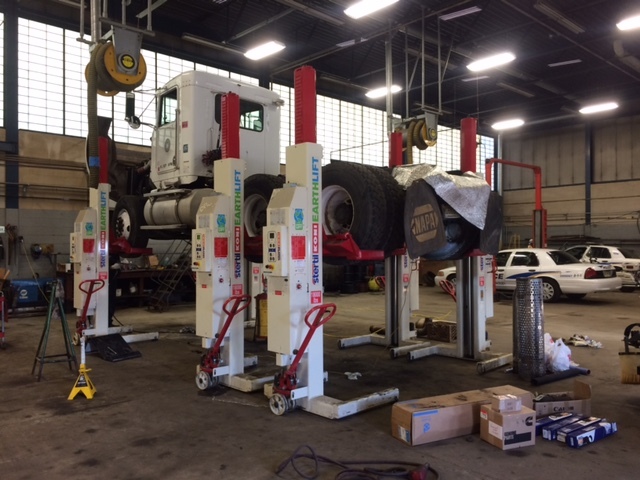 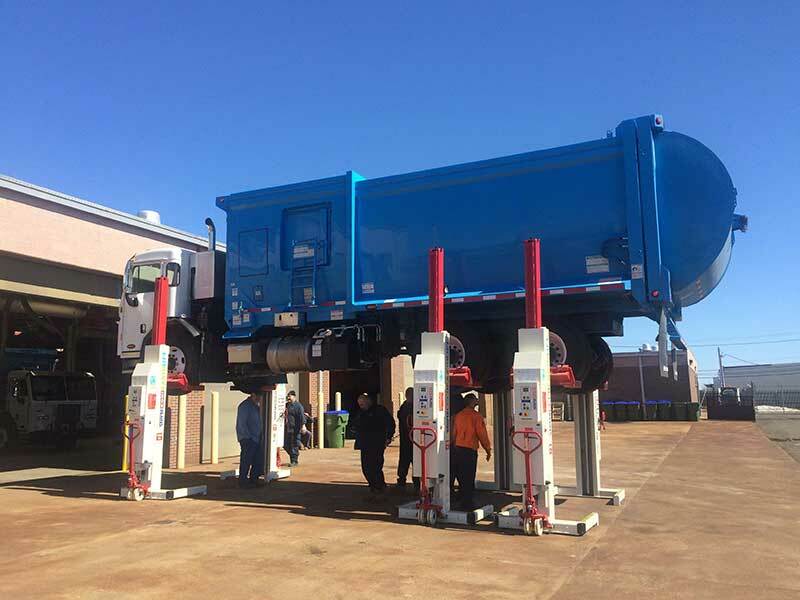 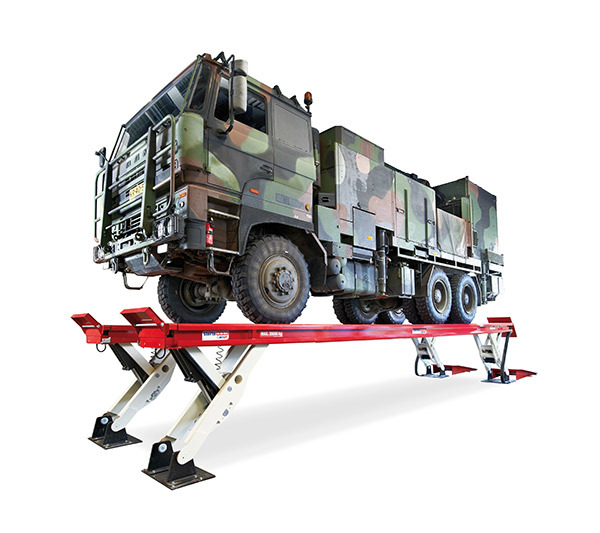 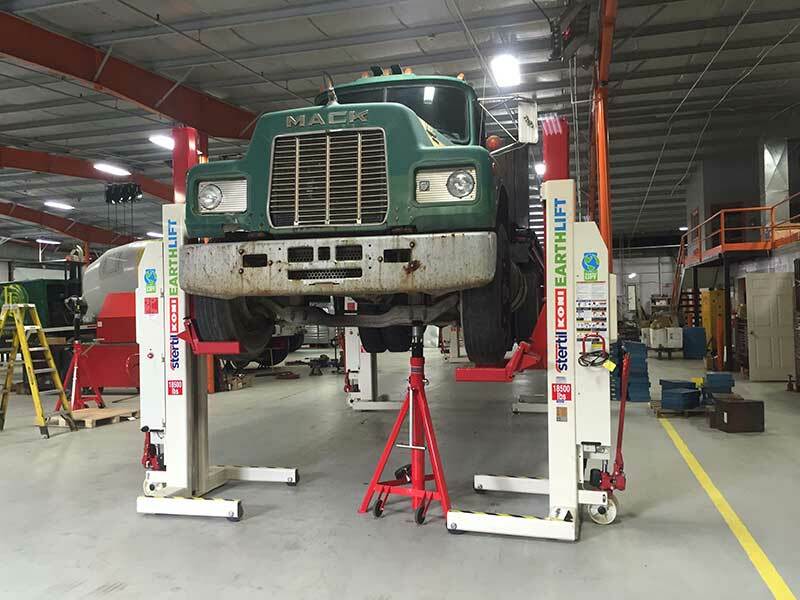 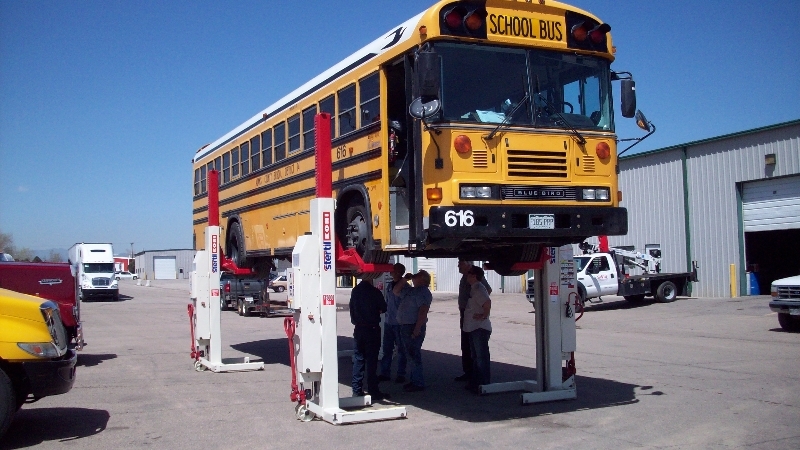 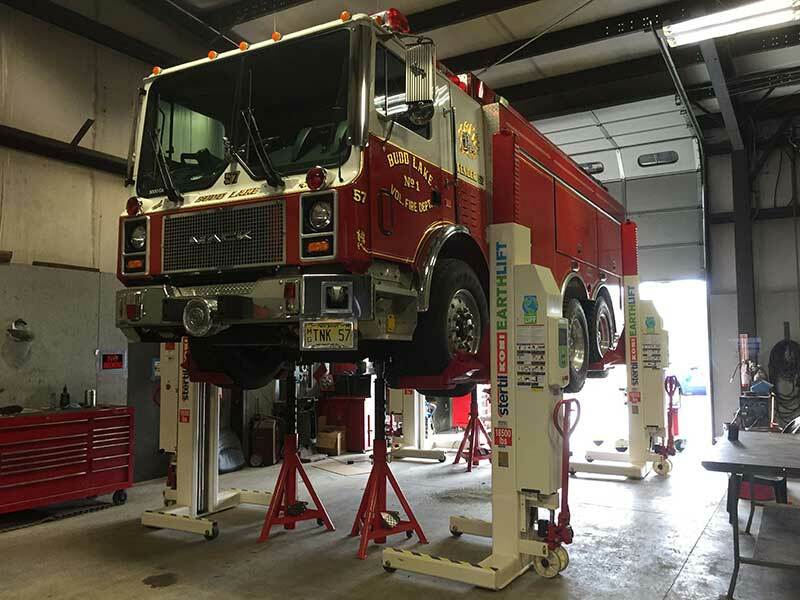 No matter how heavy, how wide, or how long your fleet may be, Hoffman Services offers the widest range of heavy duty vehicle lifts possible. 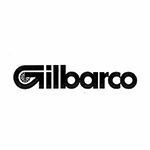 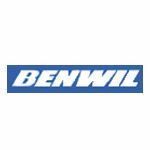 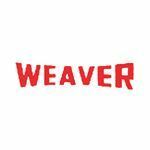 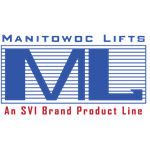 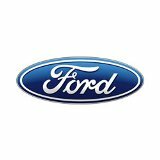 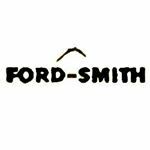 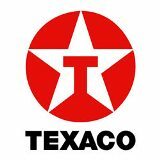 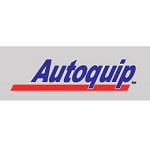 We stock in-ground and electric lift parts for: Autoquip, Benwill, Cochin, Curtis, Gilbarco/Manitowac, Ford-Smith, Globe, Joyce, Rotary, Stertil-Koni/Omer, US Hoist, Weaver, Western, plus many others. 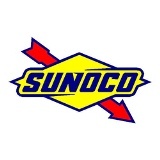 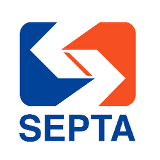 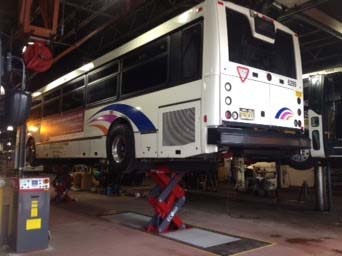 Some satisfied Hoffman Services clients include major corporations such as ExxonMobil, Sunoco, LukOil, Texaco, US Oil, Convault, General Electric, Atlantic Detroit Diesel, BMW, Volvo and Citgo; Regional authorities like NJ Transit, NYC Transit, PSE&G and SEPTA; Private trucking and bus companies, such as CoachUSA and Duie Pyle Trucking. 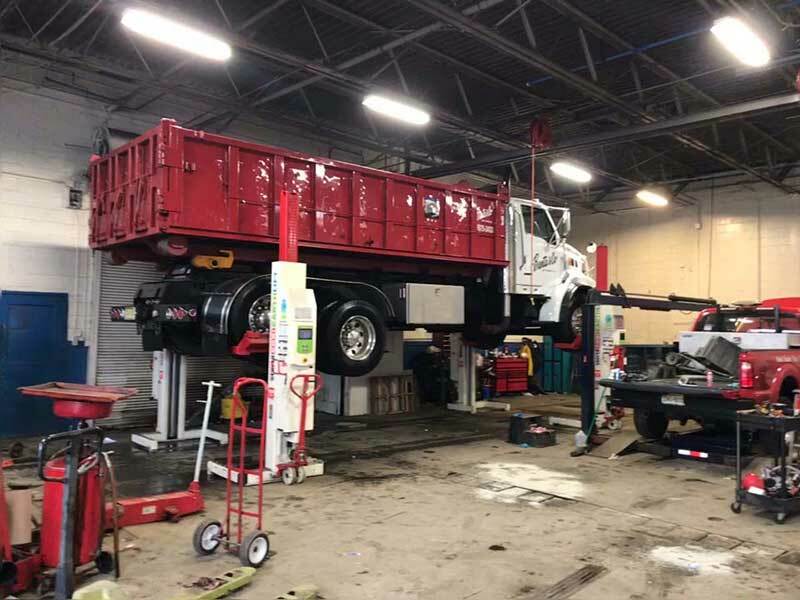 We also serve Local and State Facilities, Real Estate Agencies, State Universities, Vocational Schools, Car Repair Shops, Sears Auto and many more including names like Ferrari of North America, Ford Motor Company, Mercedes-Benz, and General Motors.